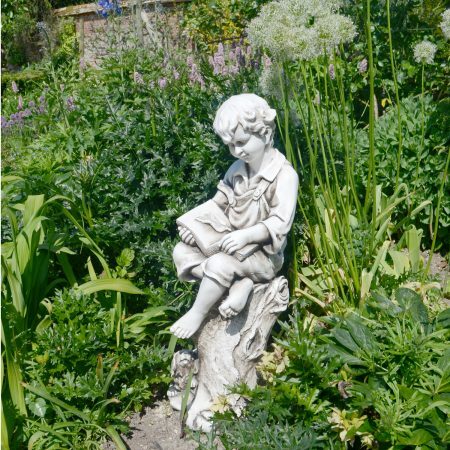 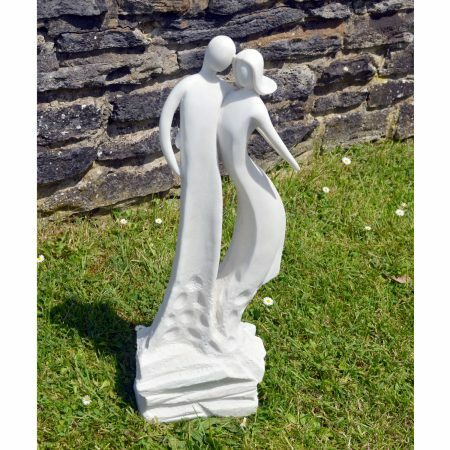 View basket “Mothers Love Statue White” has been added to your basket. 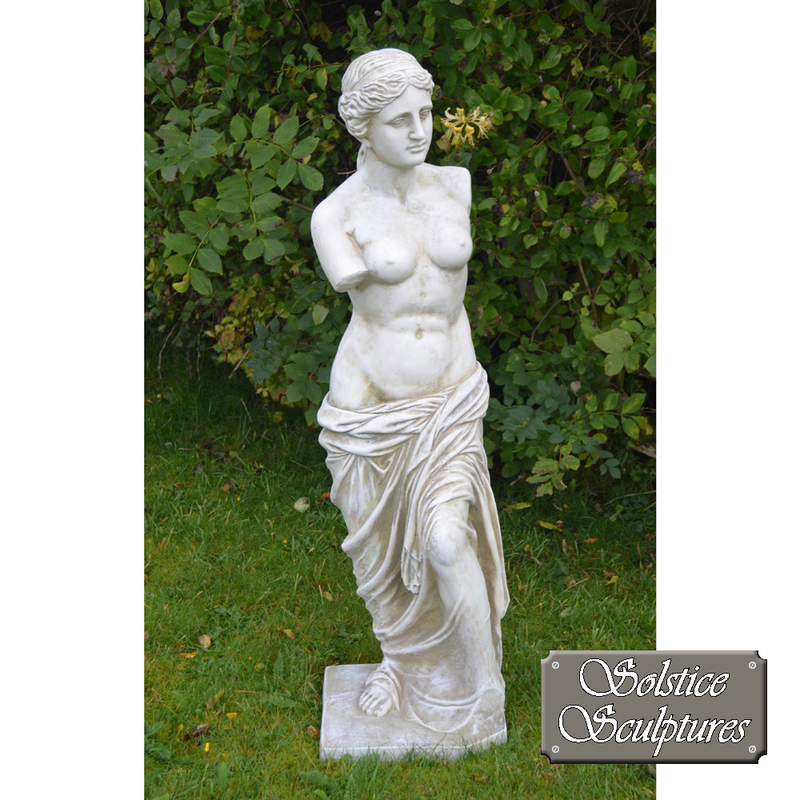 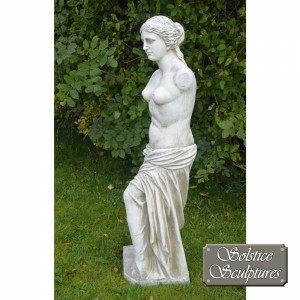 Venus is the Roman goddess of love and beauty and this poly-stone statue certainly represents beauty, standing at 117cm tall and finished in a weathered effect, she would make an ideal gift. 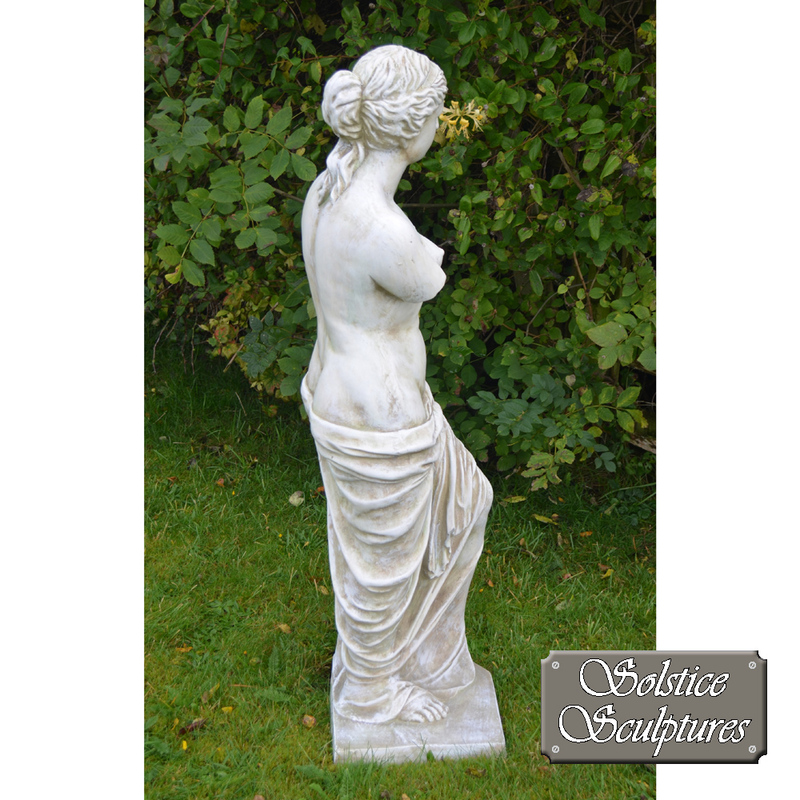 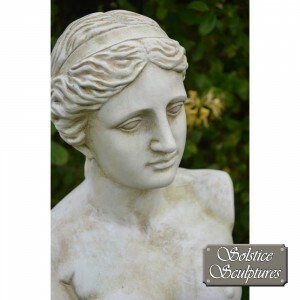 The goddess of love and beauty, Venus, is cast in poly-stone statue certainly represents beauty, standing at 116cm tall and finished in a weathered effect, she makes an ideal gift, or keep her for yourself.